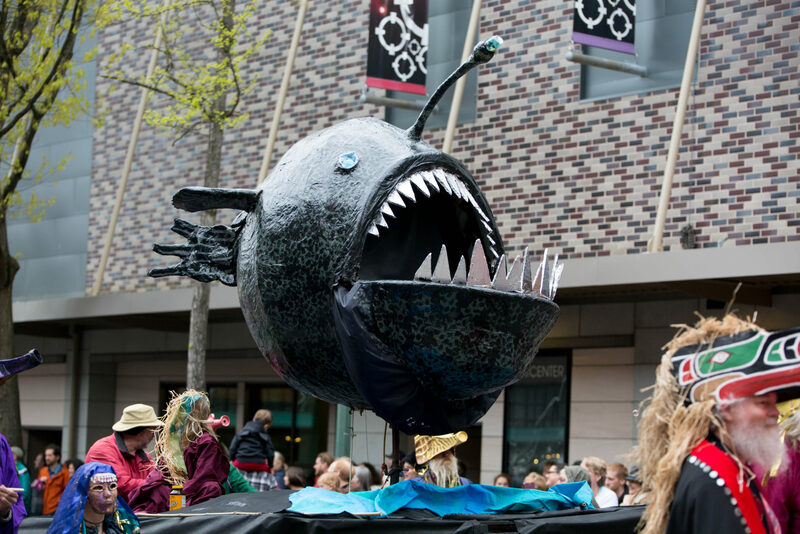 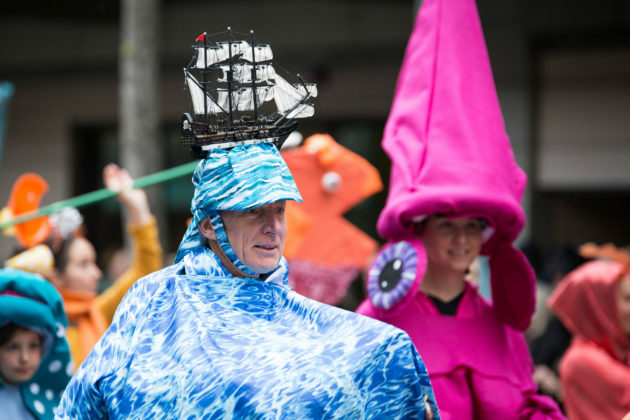 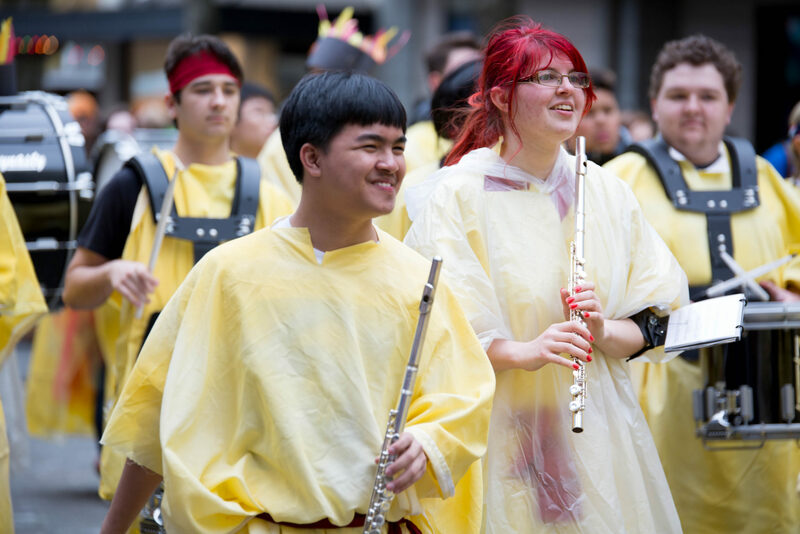 The rain held off on Saturday, April 29 with just a few sprinkles prior to the start of the 2017 Procession of the Species. The Procession of the Species caps off Spring Arts Walk, a two-day arts focused event in downtown Olympia. 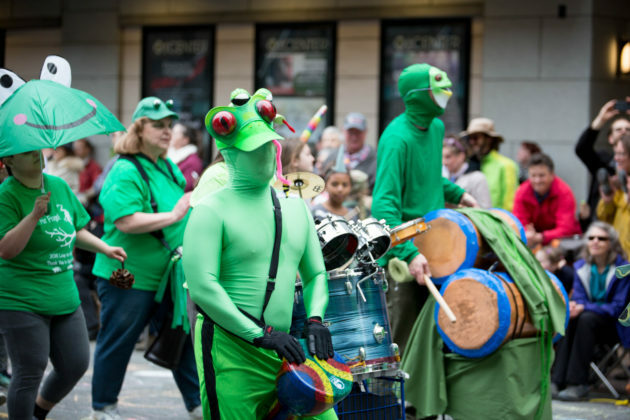 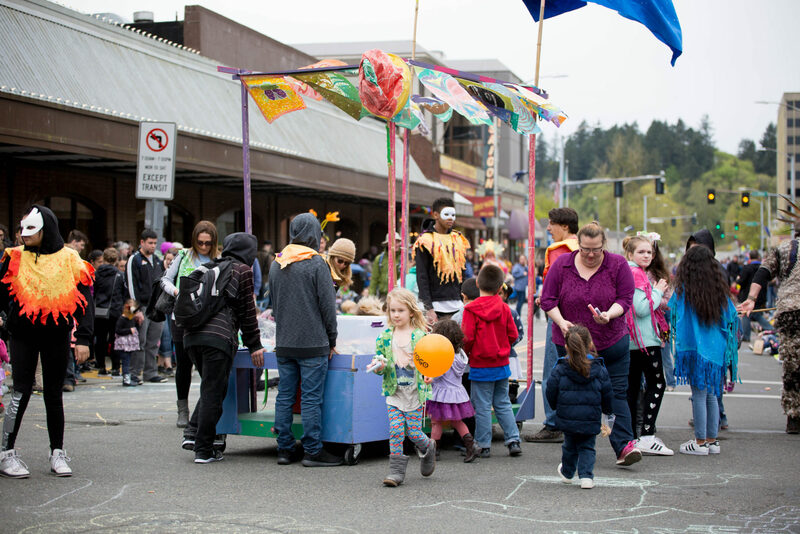 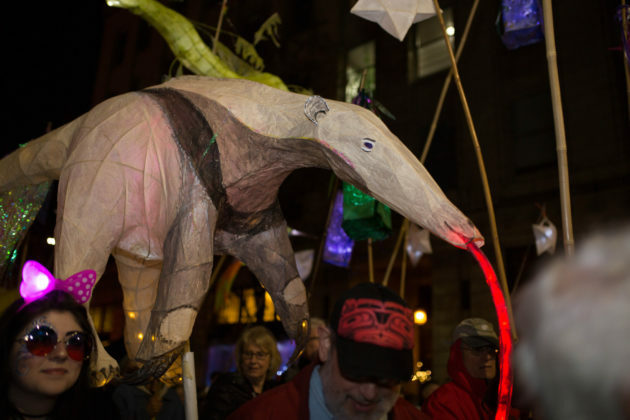 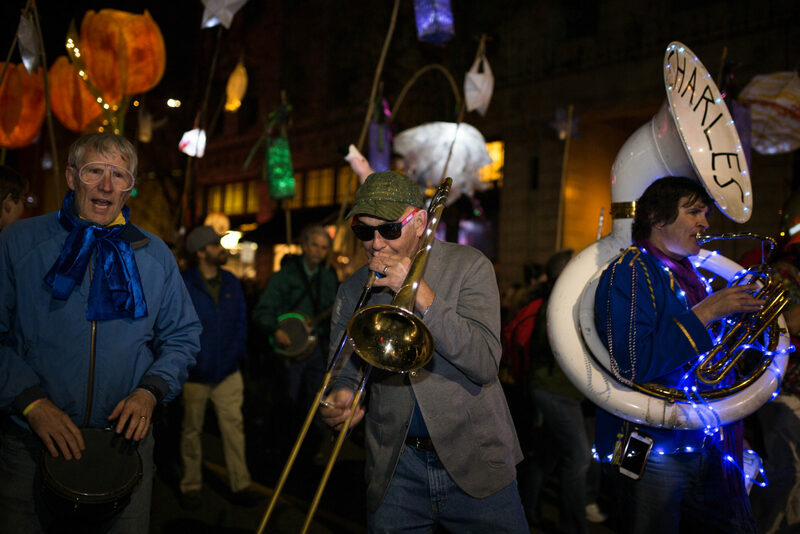 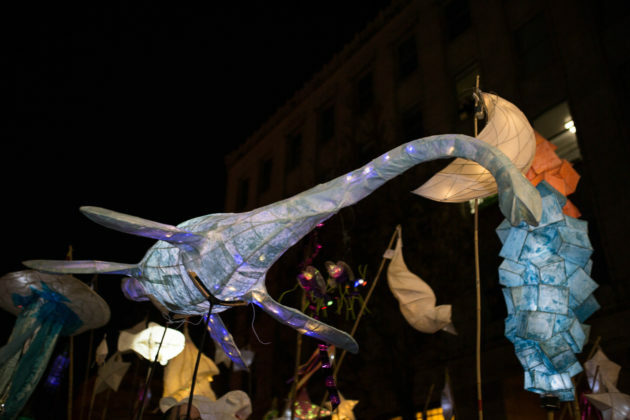 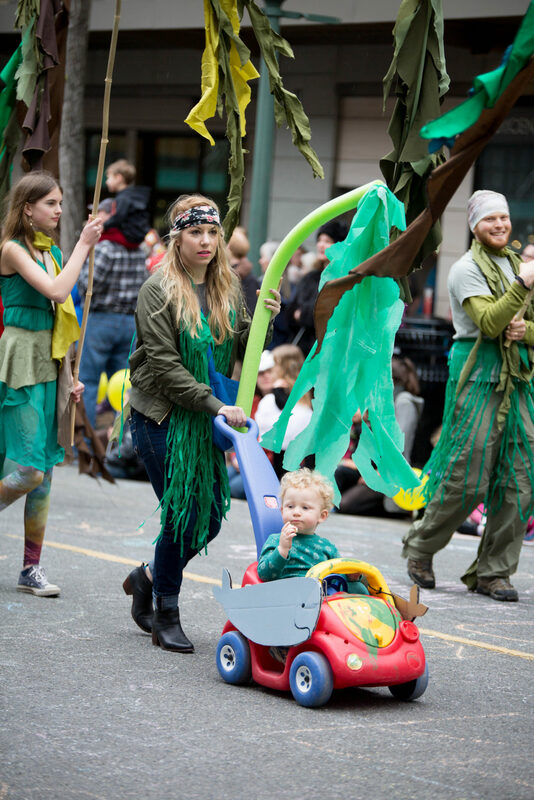 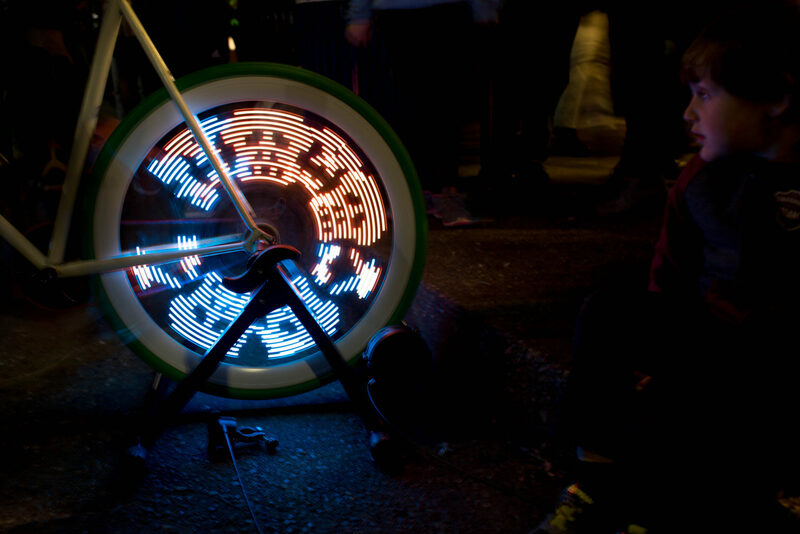 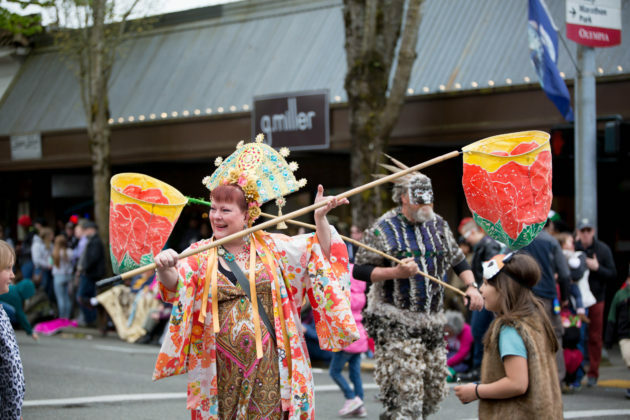 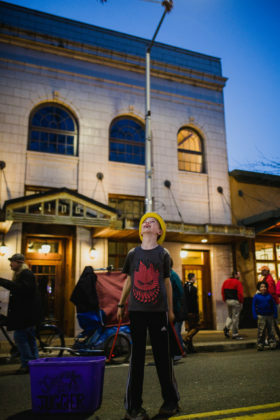 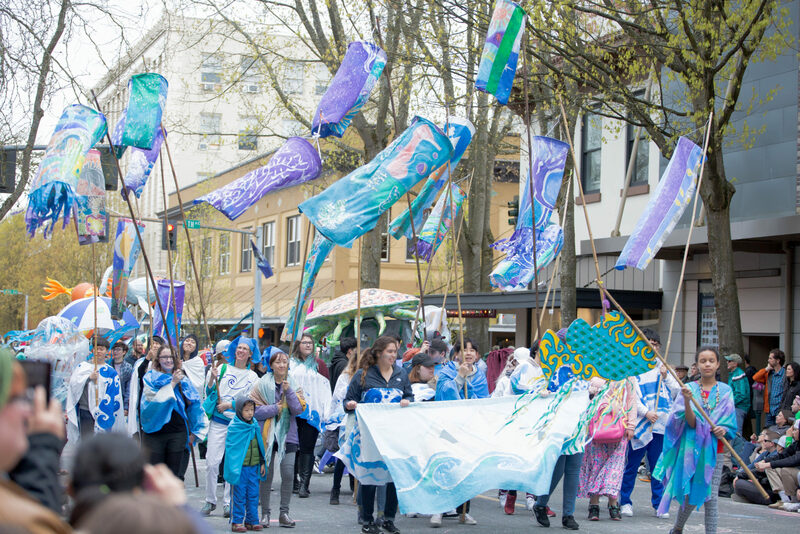 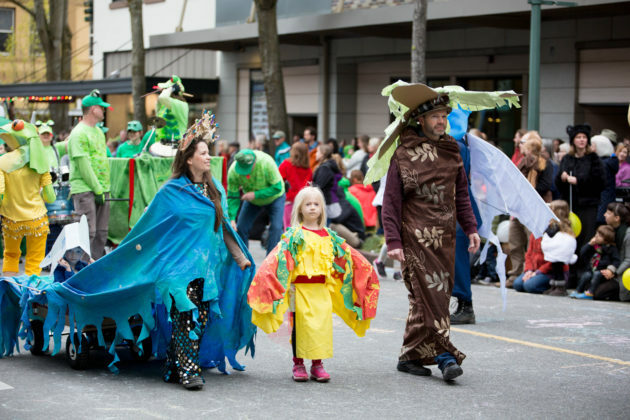 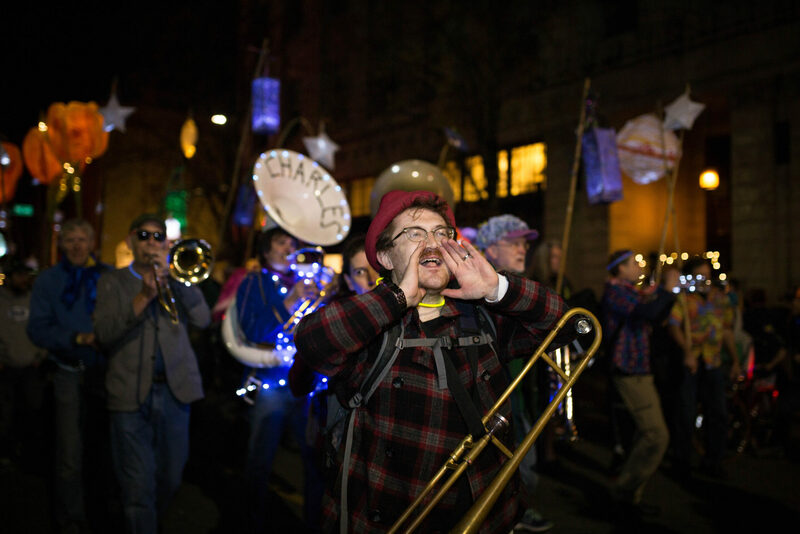 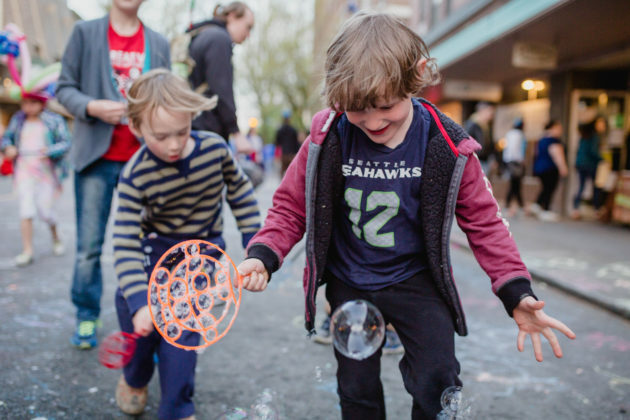 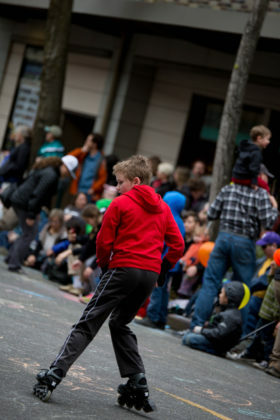 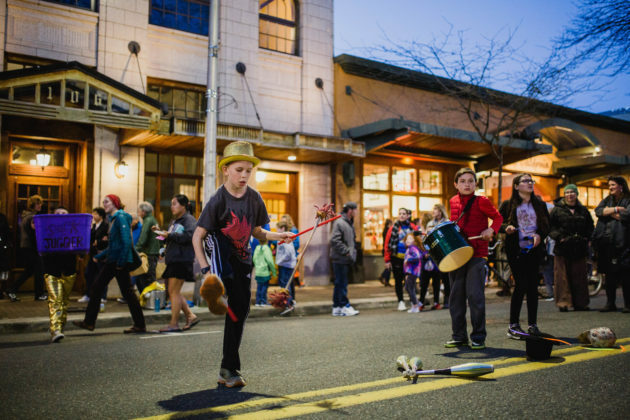 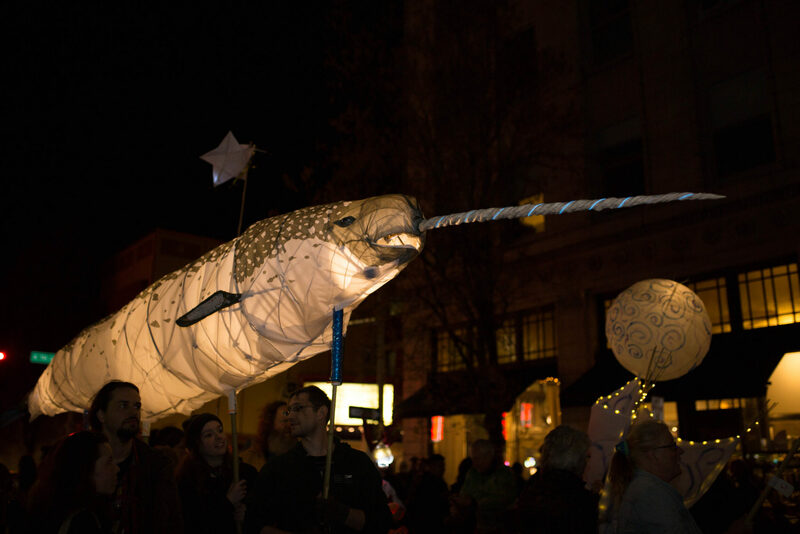 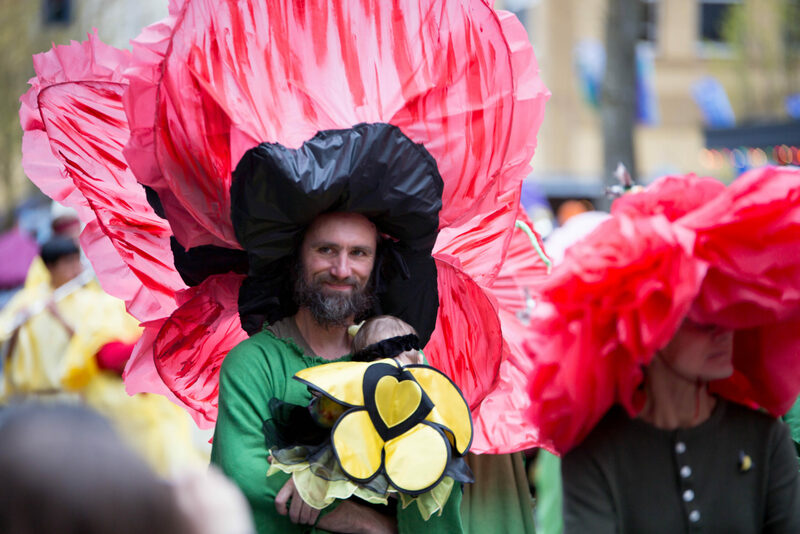 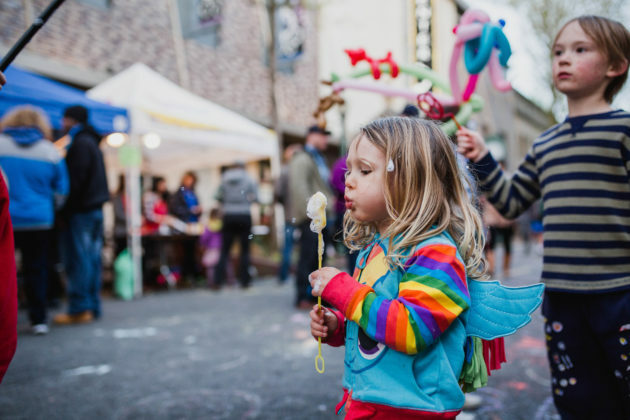 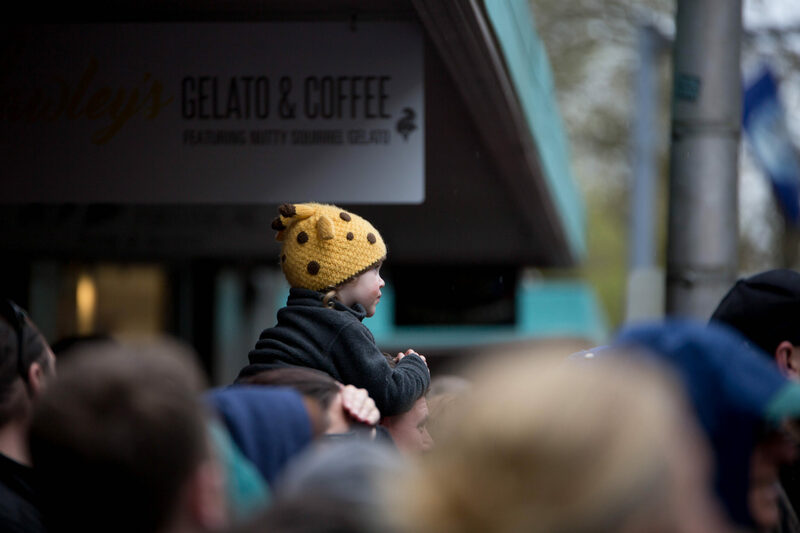 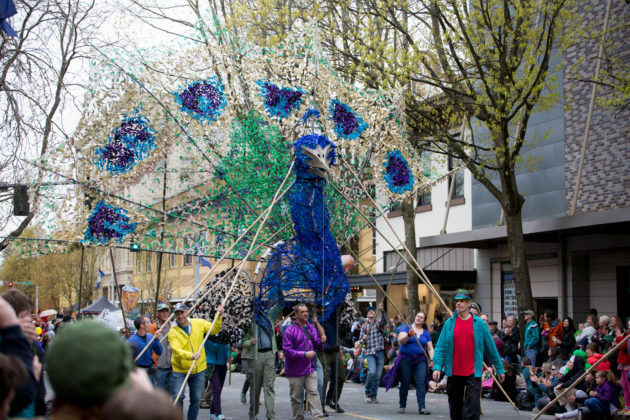 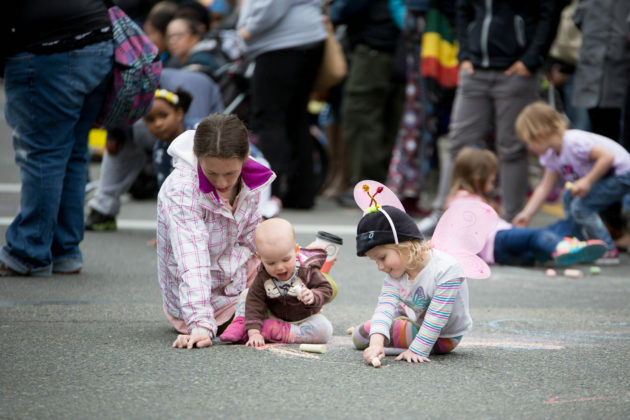 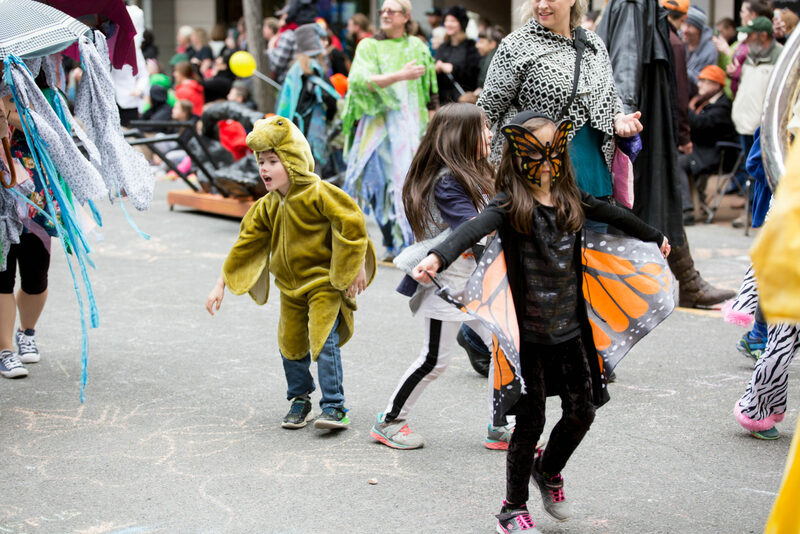 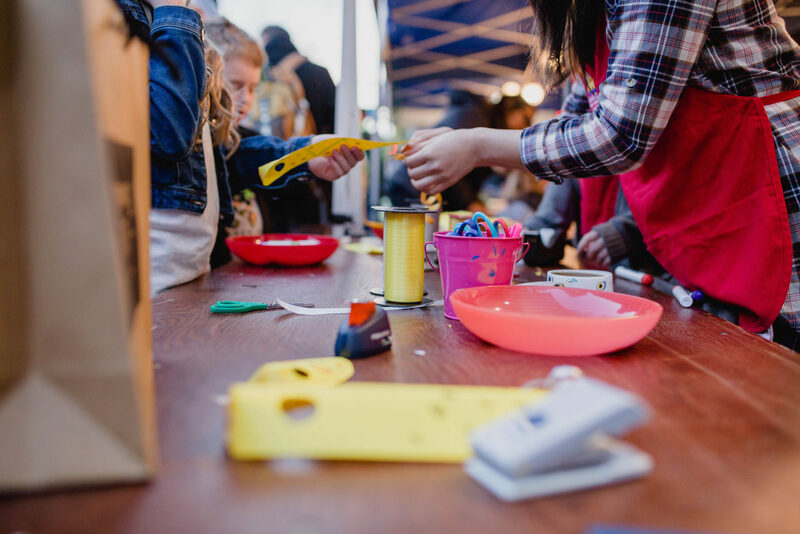 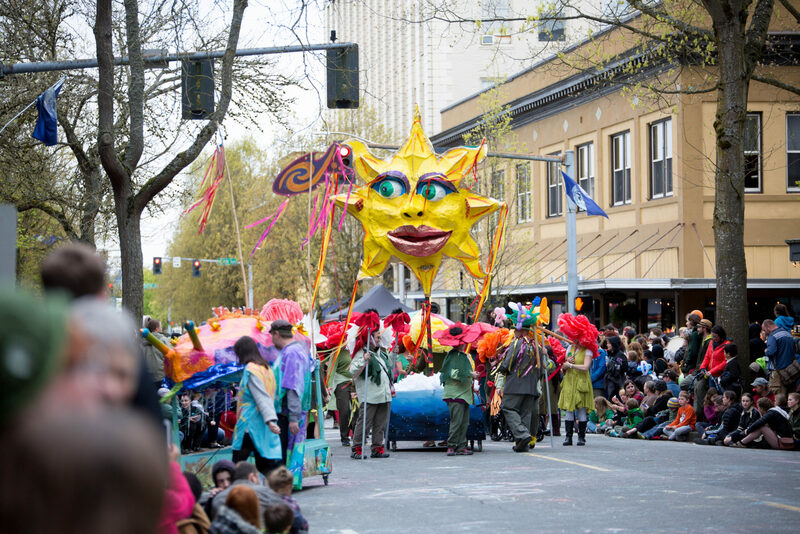 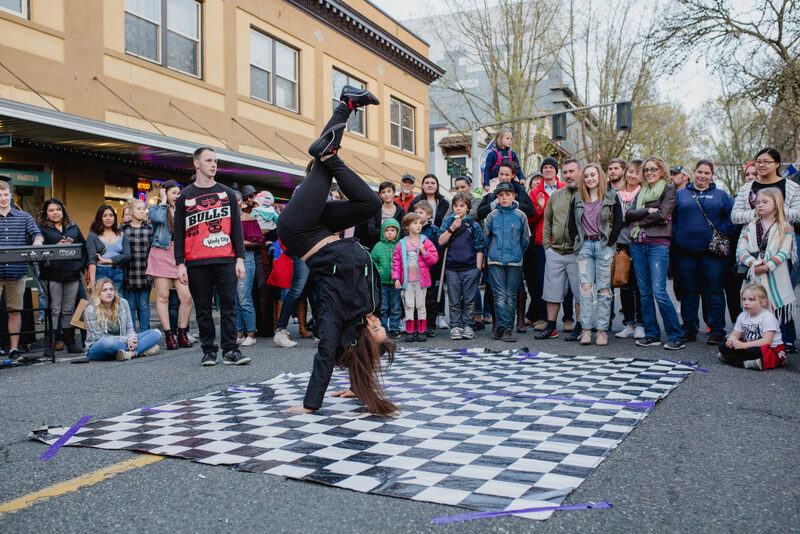 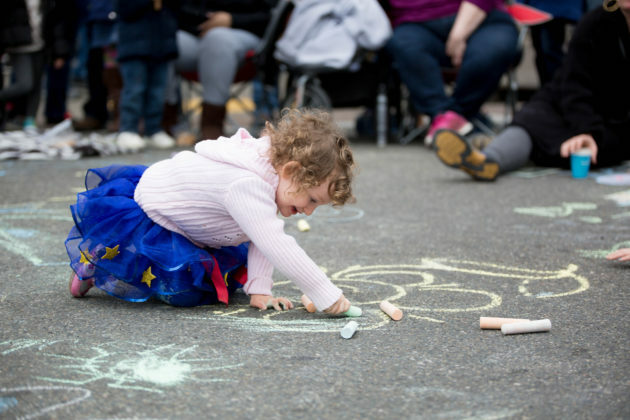 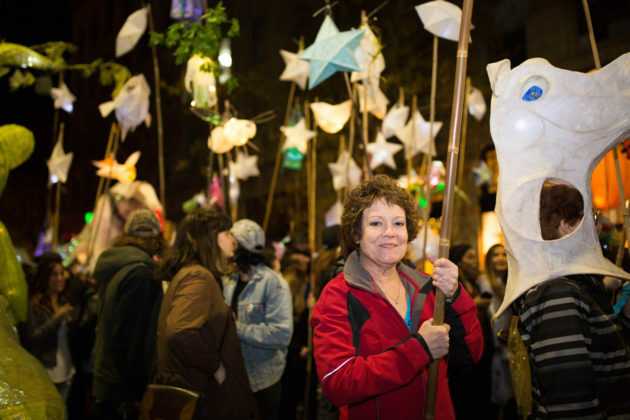 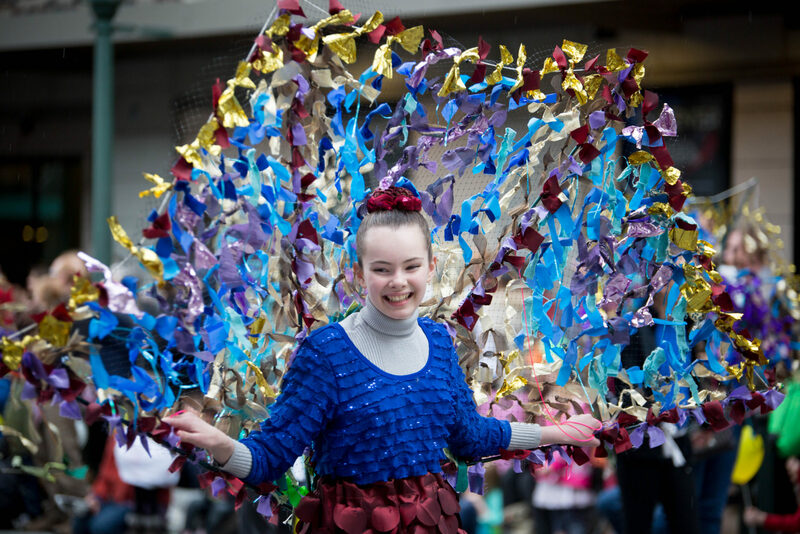 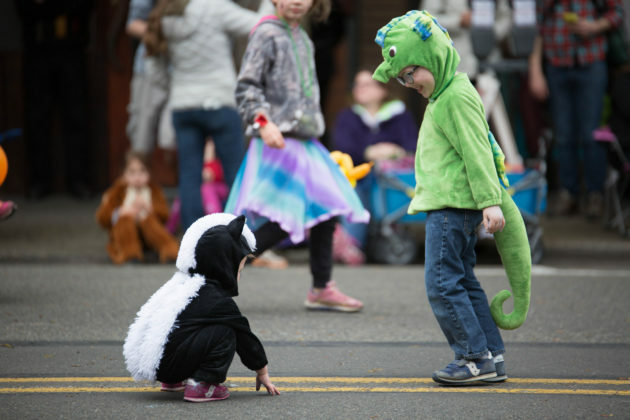 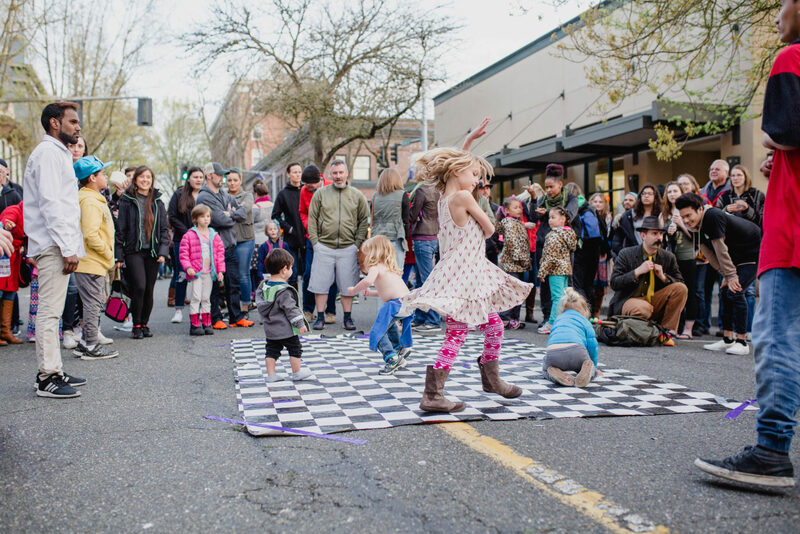 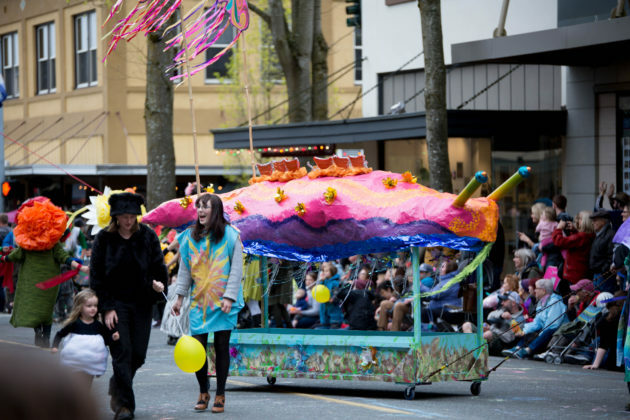 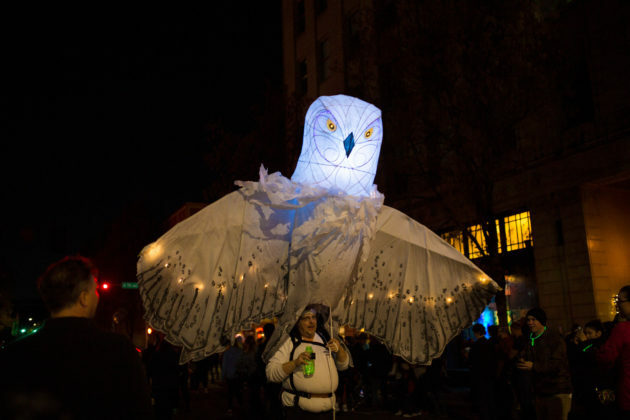 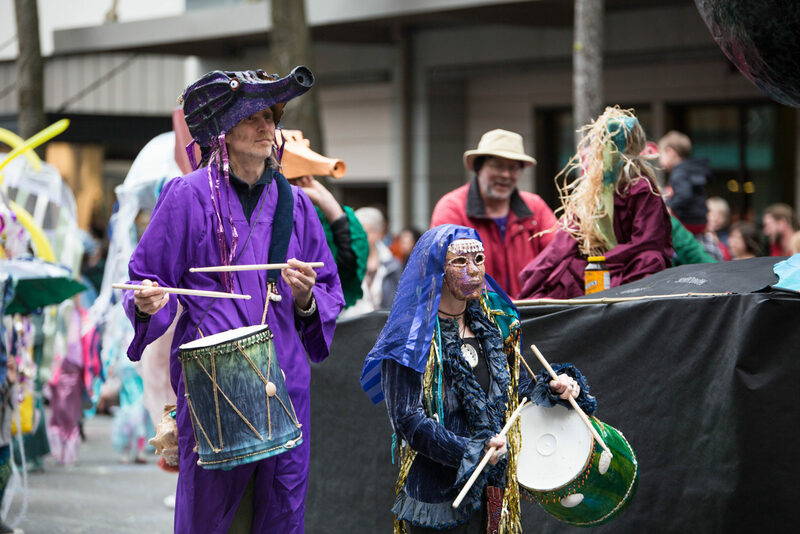 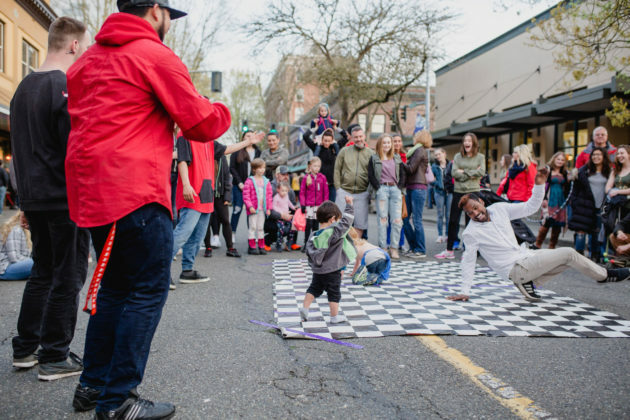 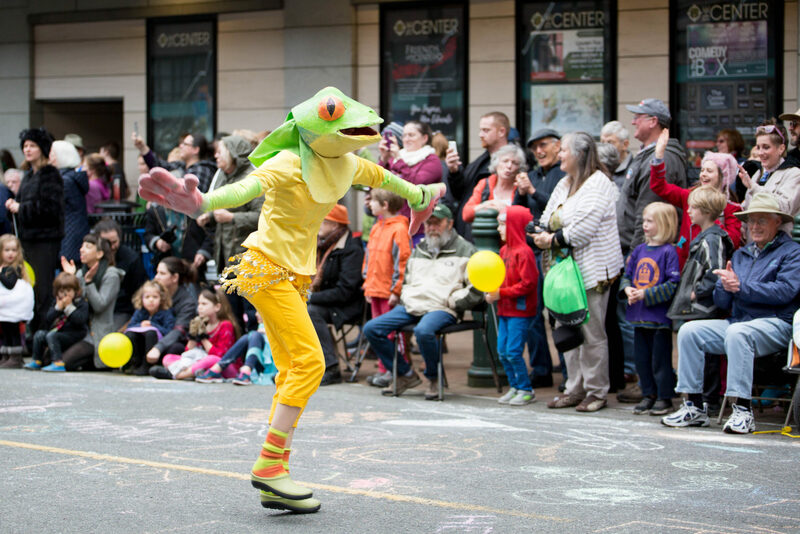 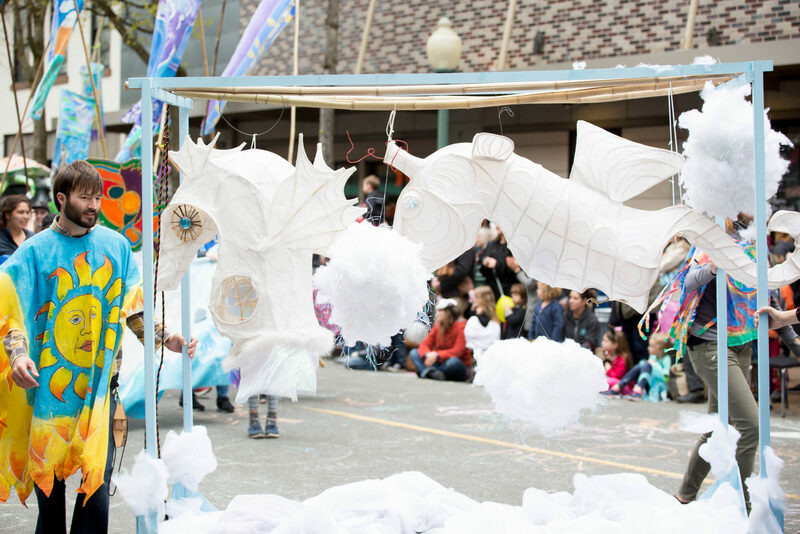 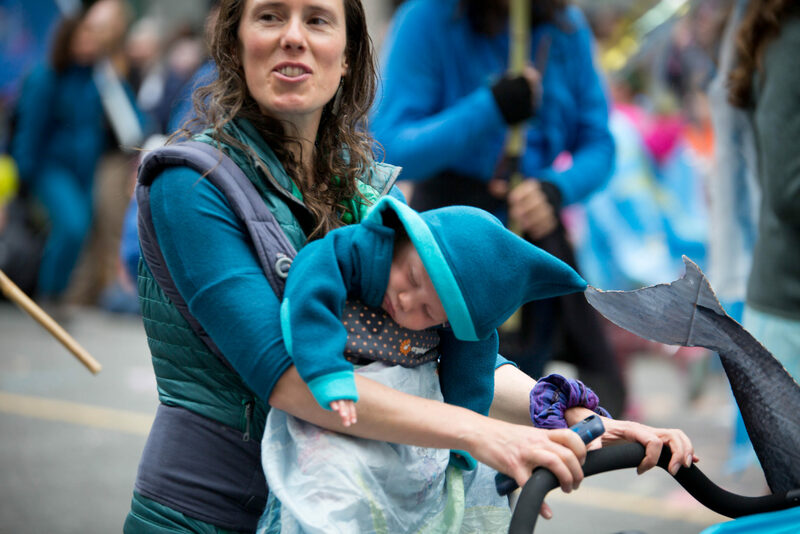 Watch the Procession weave through downtown Olympia in this photo set by Sarah Gonia. 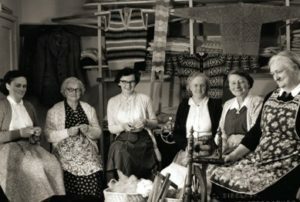 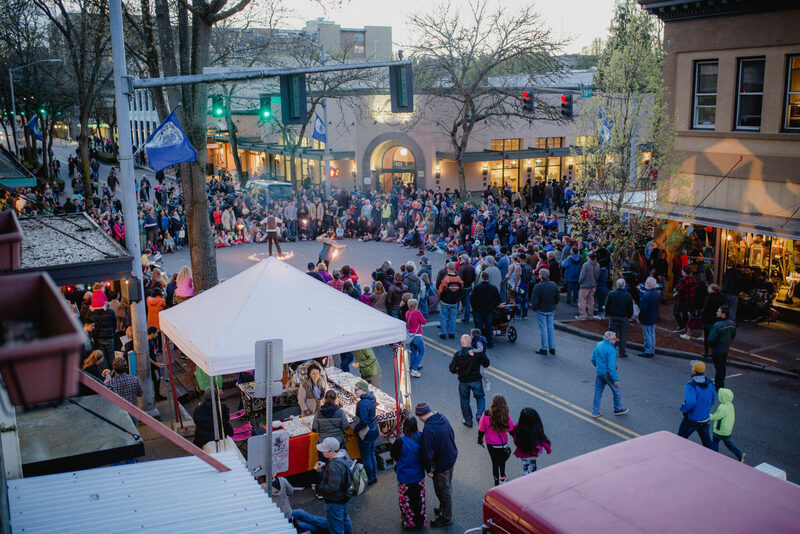 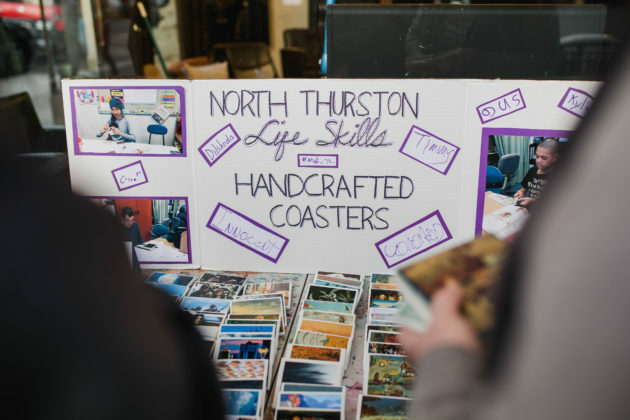 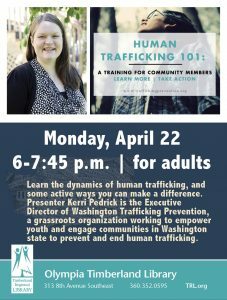 Downtown is a hub for many Olympia citizens and visitors. 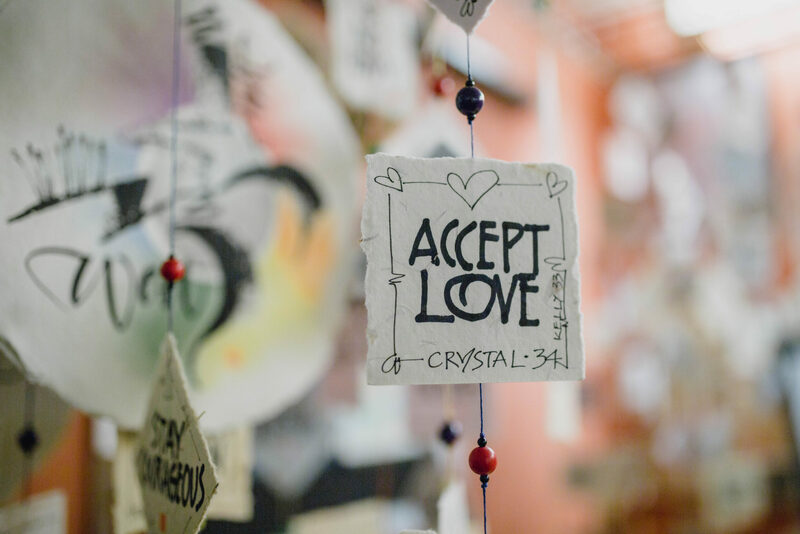 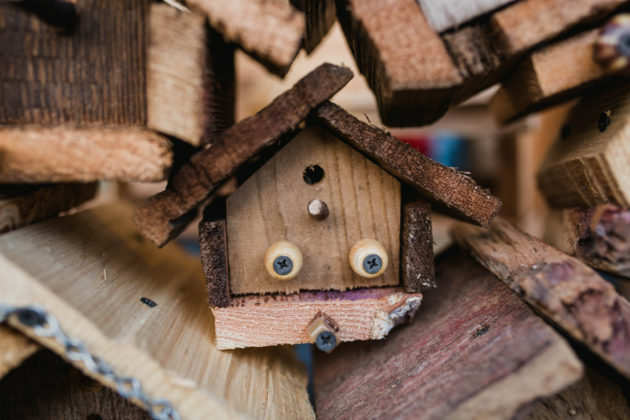 | Photo credit: Sarah Gonia.